Marc has 15 years' Commercial Property Market experience covering instructions across Scotland and offering a wide range of services to clients ranging from private client to multinational Plc's. 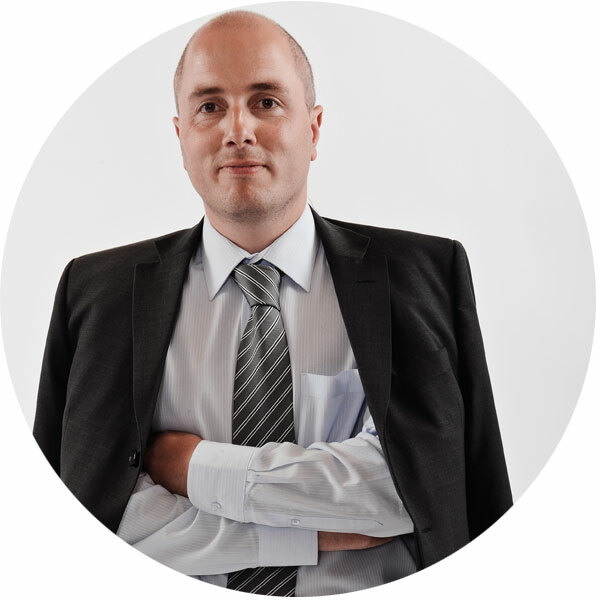 Marc provides detailed market knowledge across all sectors ensuring clients receive the highest level of service. Prior to joining Lapsley McManus, Marc spent 9 years with Speirs Gumley where he was elected an Associate Partner. Within Lapsley McManus, Marc concentrates on advising clients on all aspects of agency including both landlord and tenant representation, investment acquisition and disposals, asset management, valuation and rent review work. Marc has been an RICS Registered Valuer since the schemes inception in 2011. Hopefully, you will find Marc occasionally on a golf course enjoying valuable time with clients and if his patience allows, helping Allan with his game. 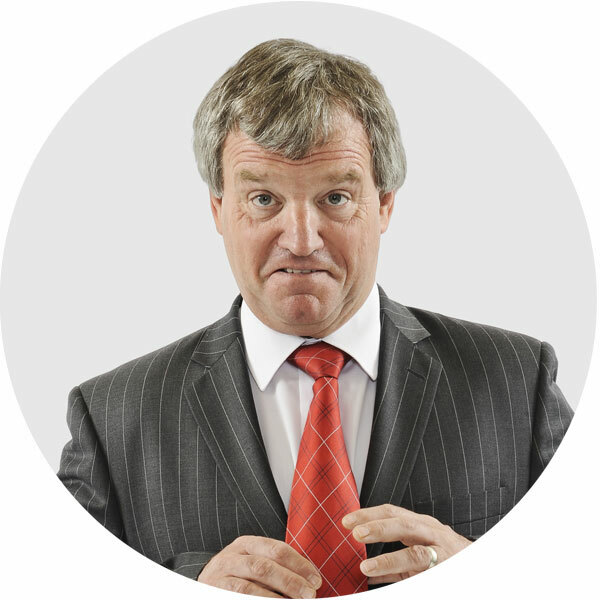 Allan has nearly 40 years' experience of the commercial property market and has been a Fellow of the Royal Institution of Chartered Surveyors since 1991. He is a former member of the Chairman's Panel of the RICS Scotland for Dispute Resolution, Arbitrations and Expert Awards. Particular interest in development and investment appraisal, where his expertise is highly valued. In September 2013, after 24 years at Speirs Gumley, he left to set up Lapsley McManus with Jim and Marc. As a Consultant to the Firm from September 2017, he is looking forward to remaining involved with Lapsley McManus, completing a number of current client projects, providing business development, liaising with clients and providing services to them with Marc on new and existing projects where required. Not to mention the freedom and opportunities offered by retirement and improving his golf swing. 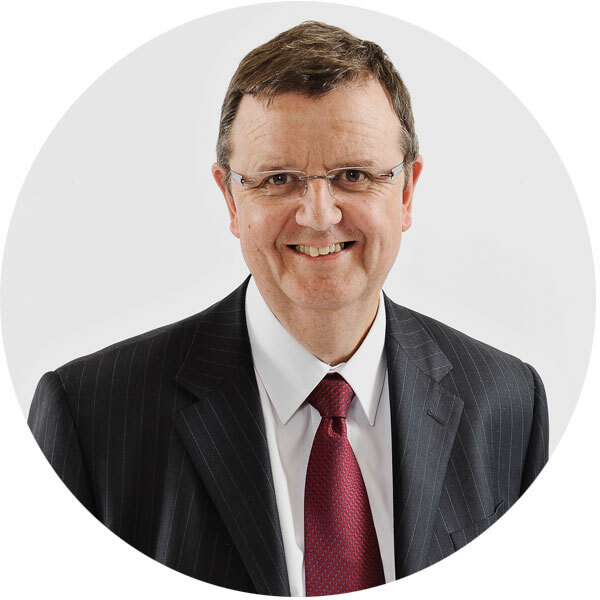 Jim has over 40 years' experience in the commercial property market starting in 1972 and elected FRICS 30 years ago in 1984. An experienced and practical commercial surveyor specialising in the agency and investment sectors of the market. Having spent 20 years as a partner in William O'Neill & Partners and a further 20 plus years as an equity partner in Speirs Gumley, In September 2013 he set up Lapsley McManus with Allan and Marc. Enjoying active client involvement and opportunities offered by a small niche commercial property consultancy, together with the opportunity to improve schoolboy French and similar level golf.